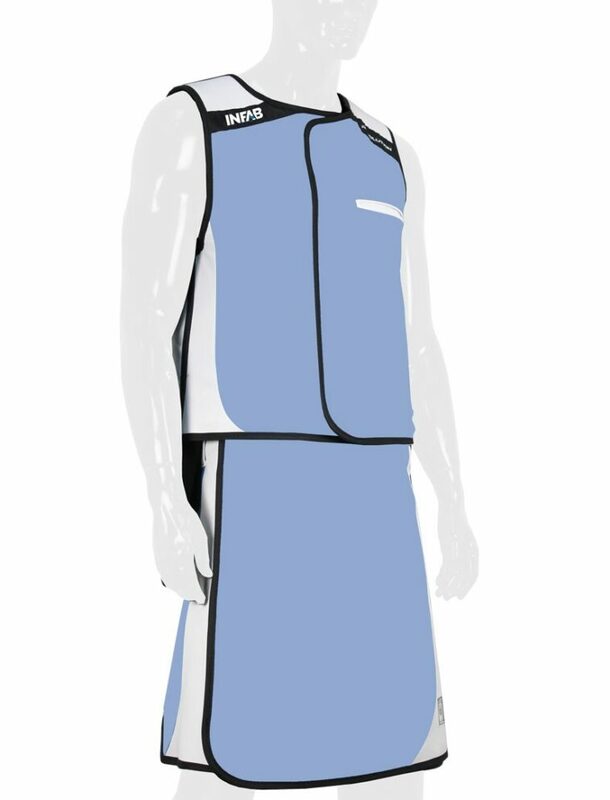 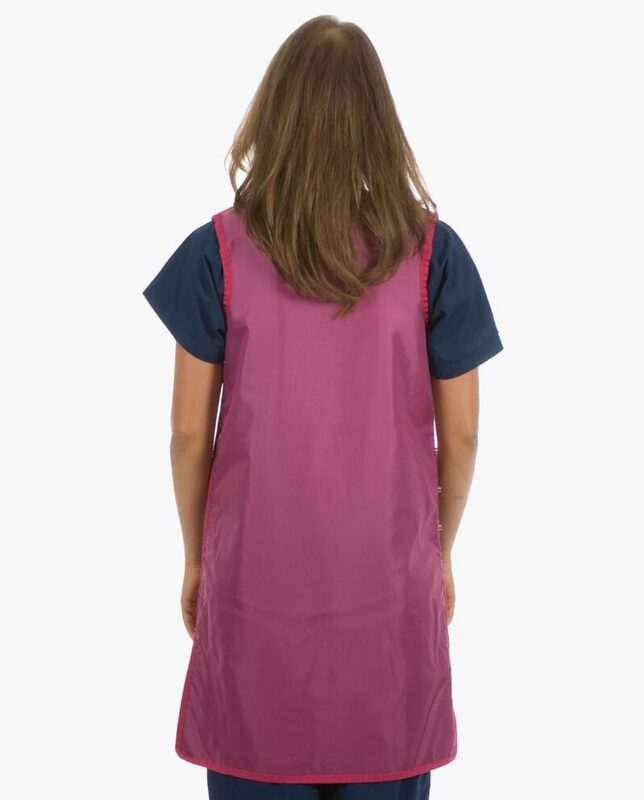 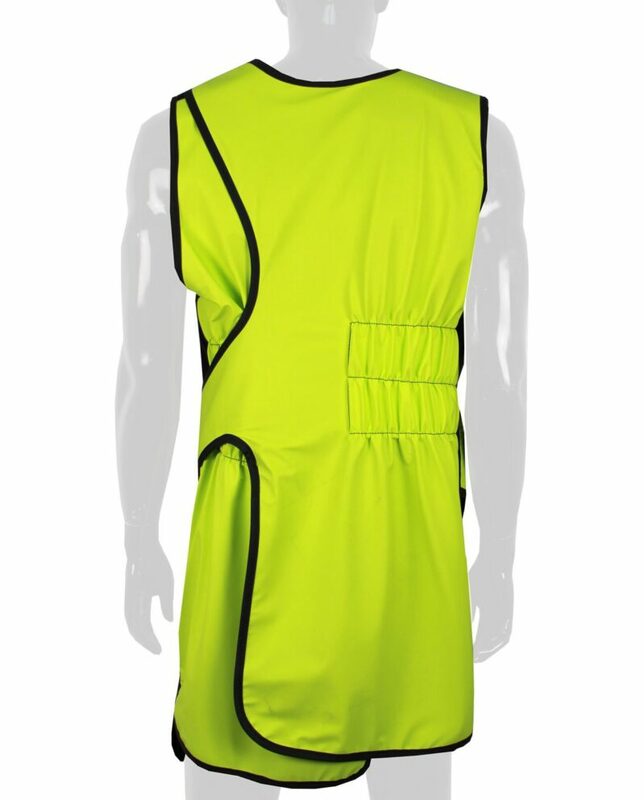 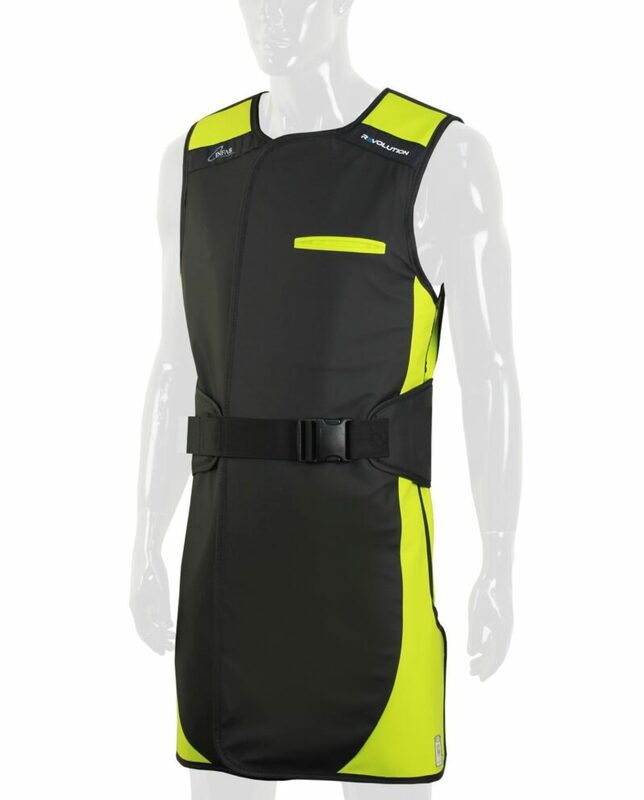 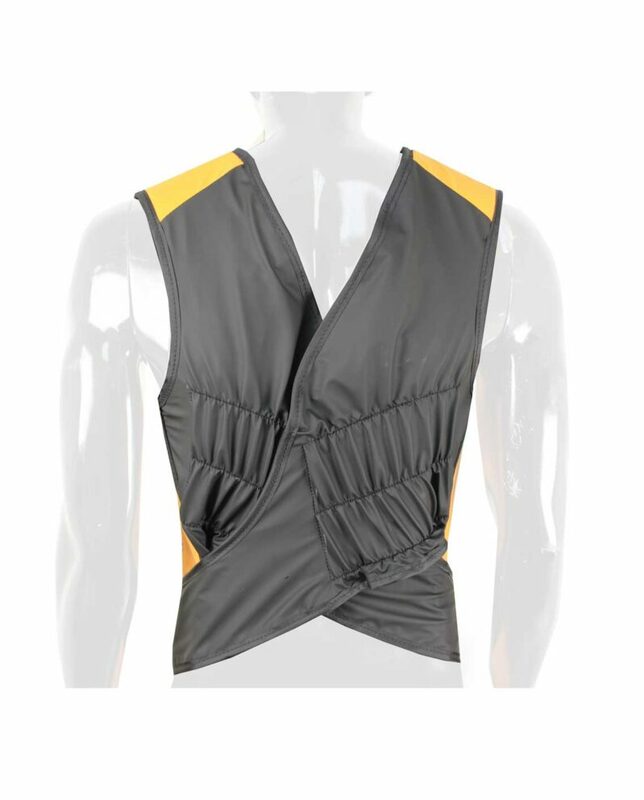 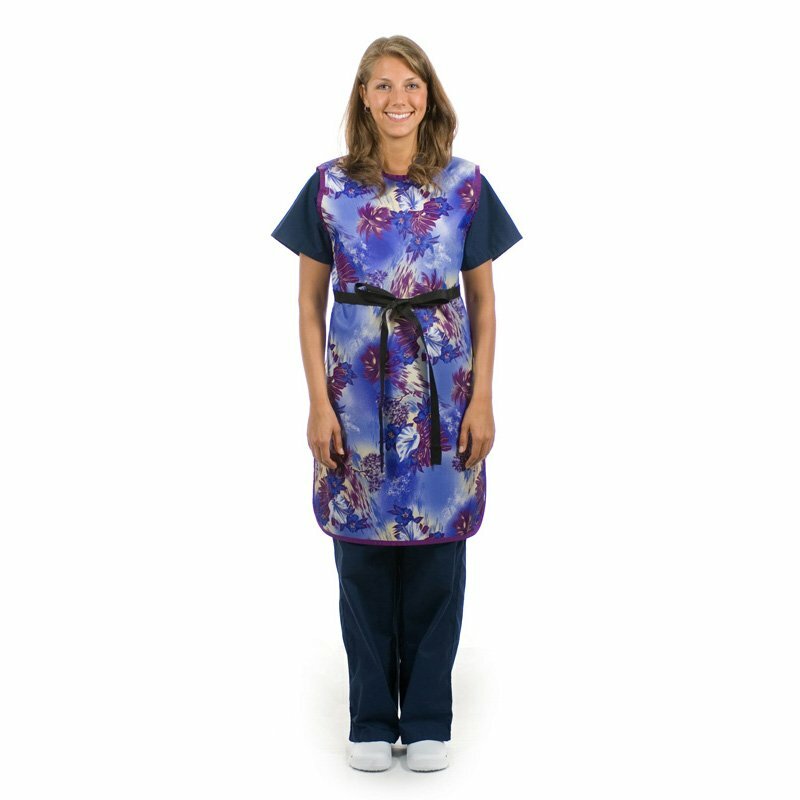 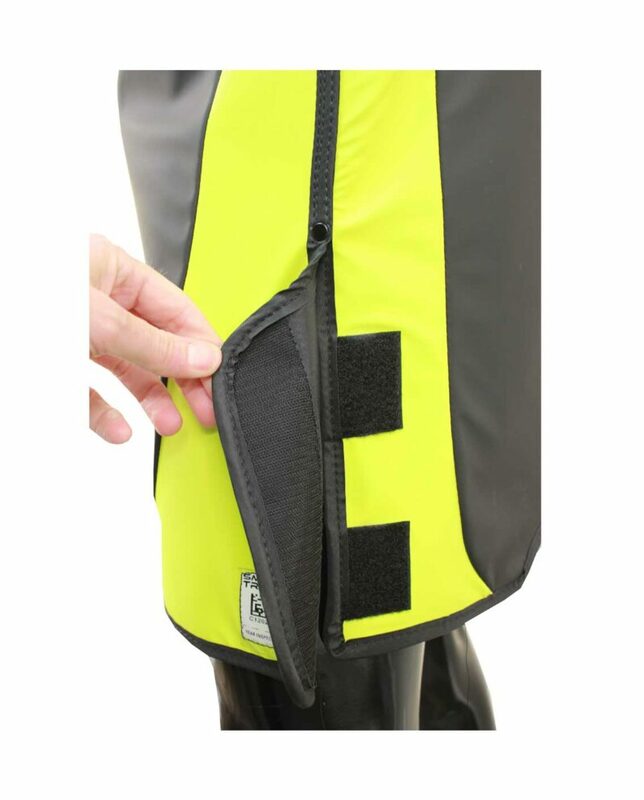 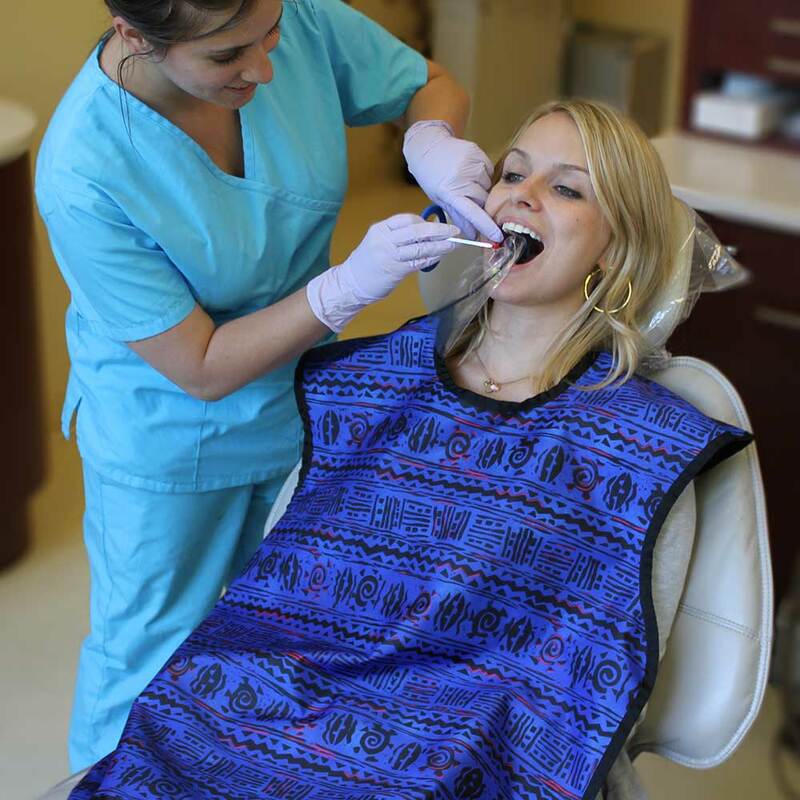 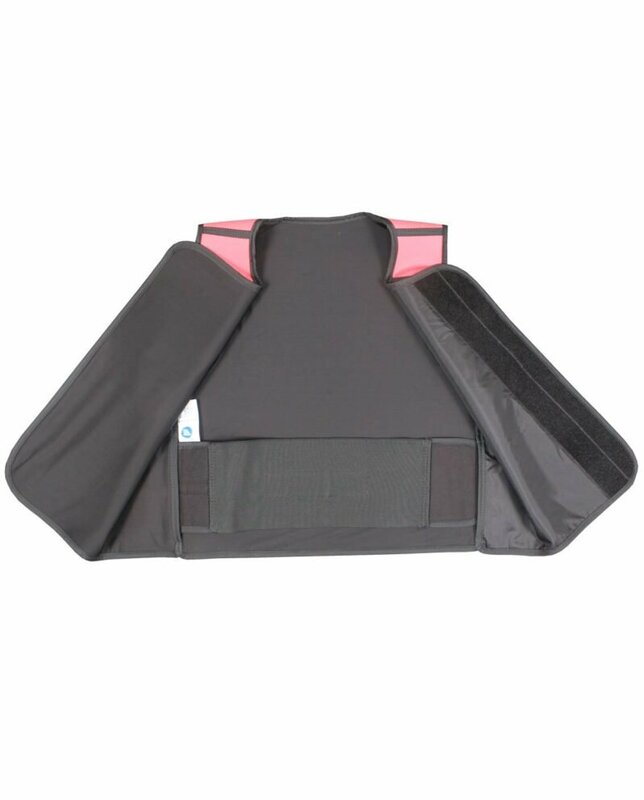 Find lightweight and protective lead and lead-free radiation protection aprons for all types of procedures. 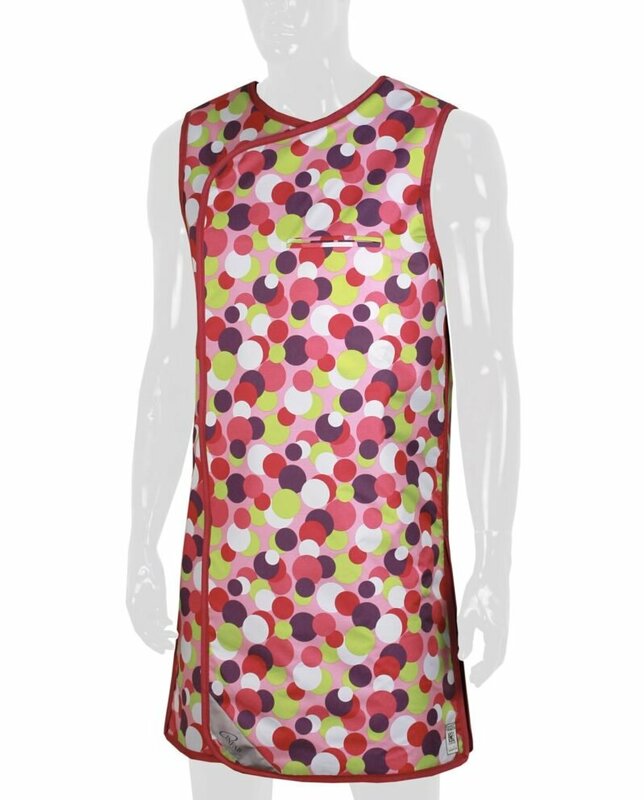 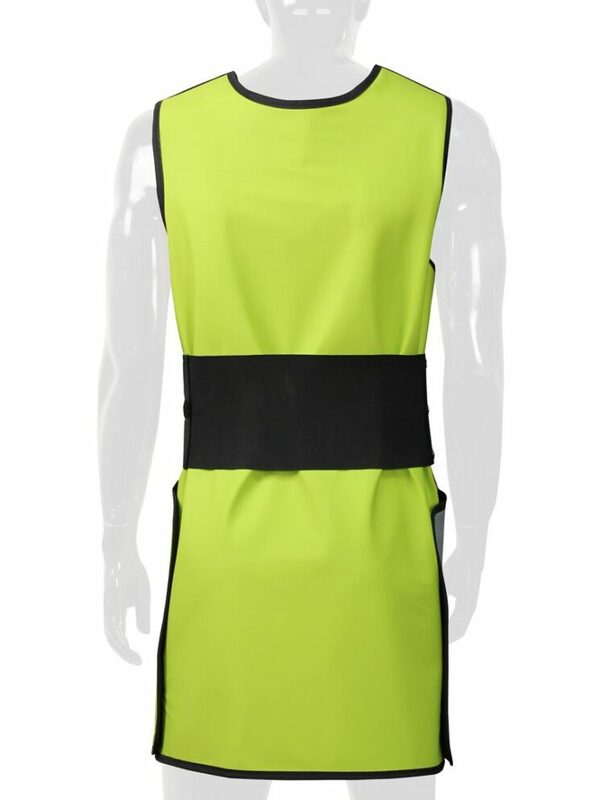 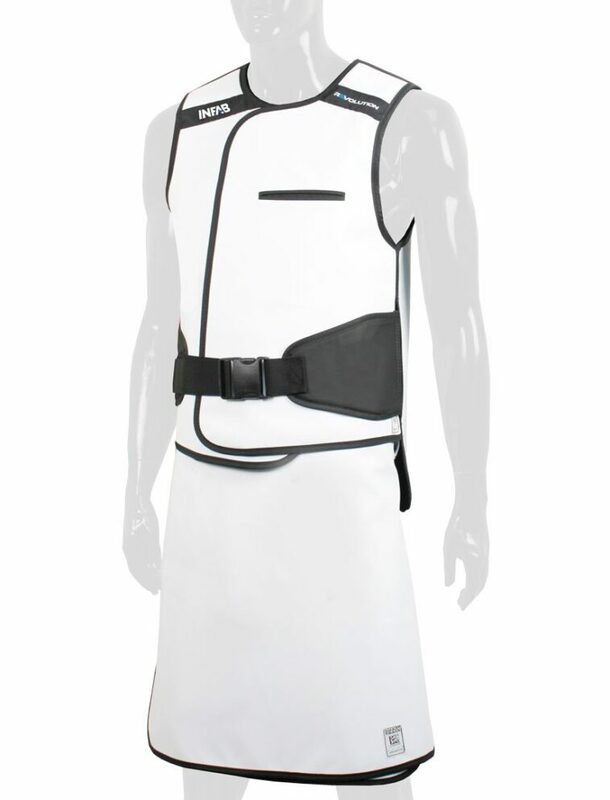 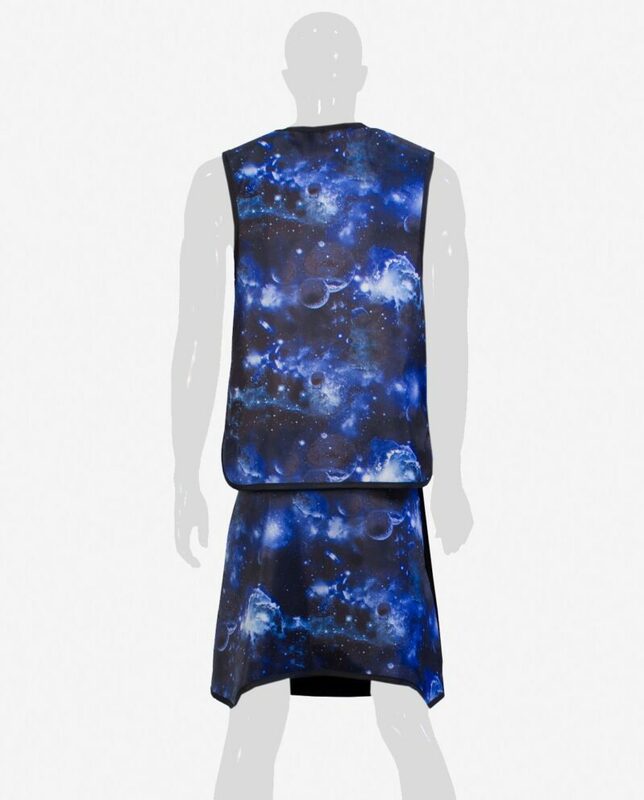 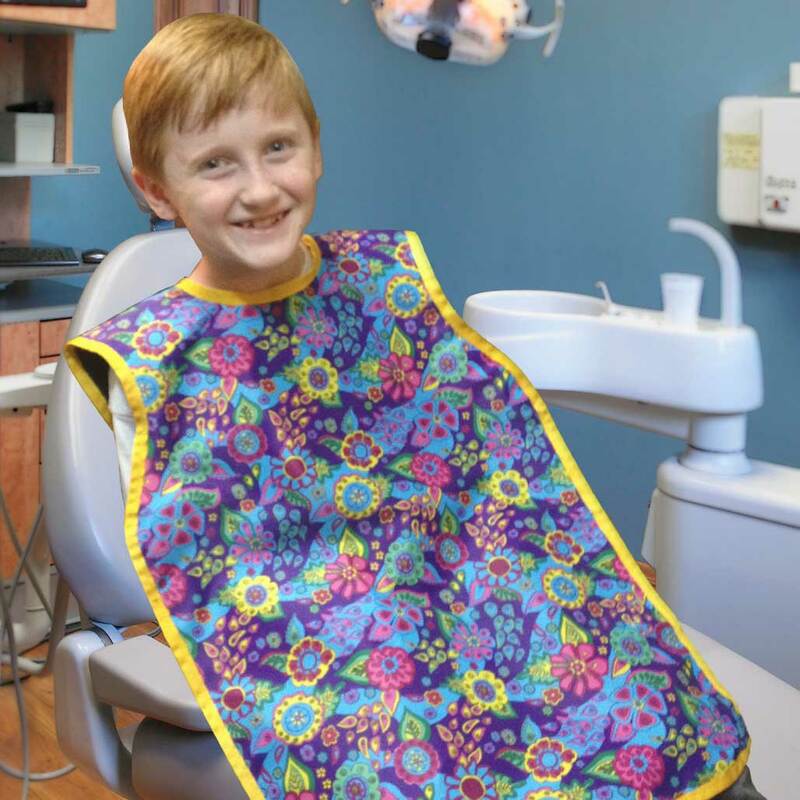 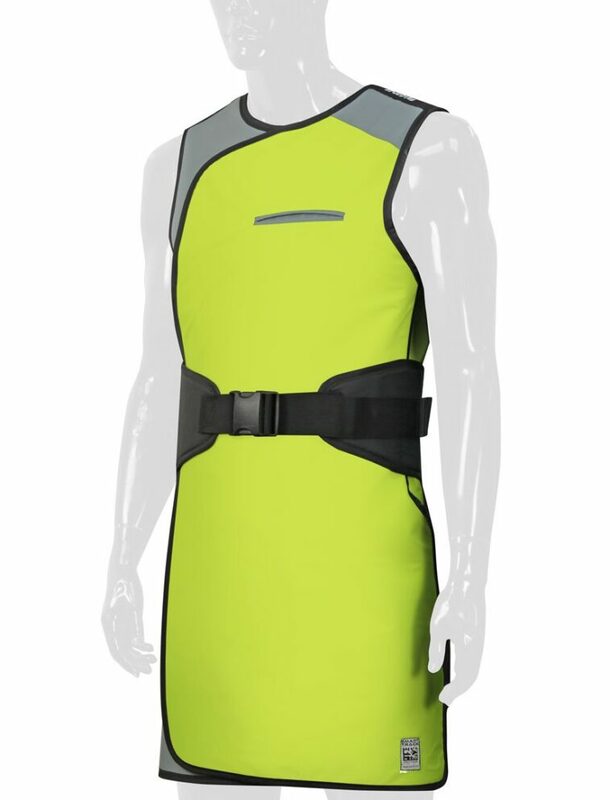 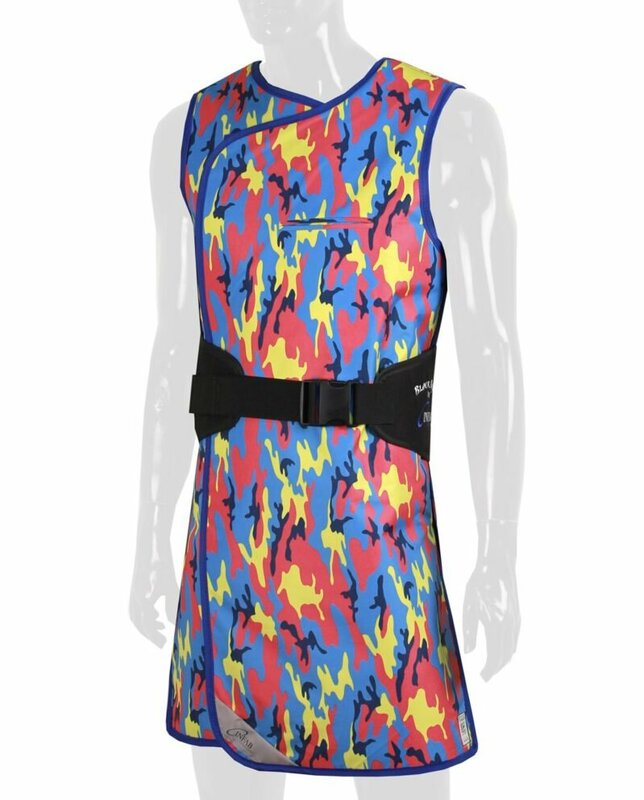 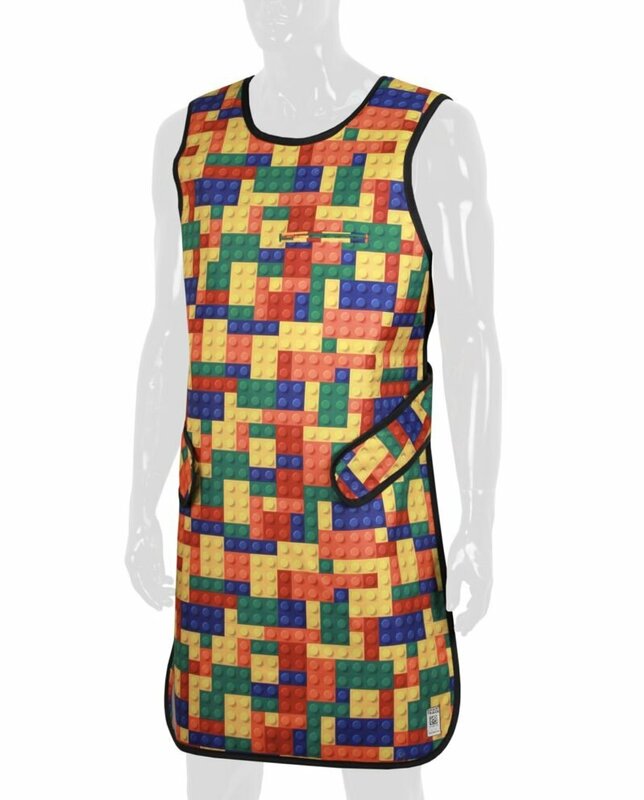 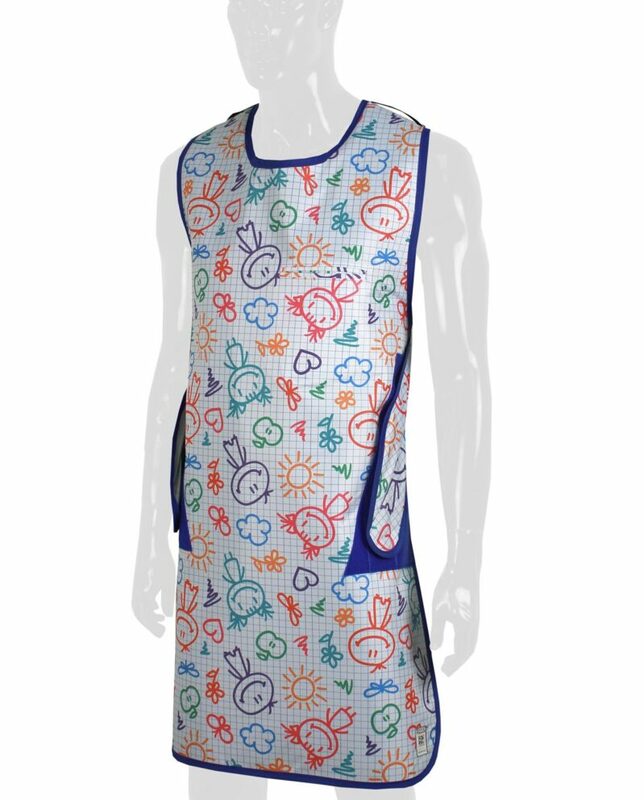 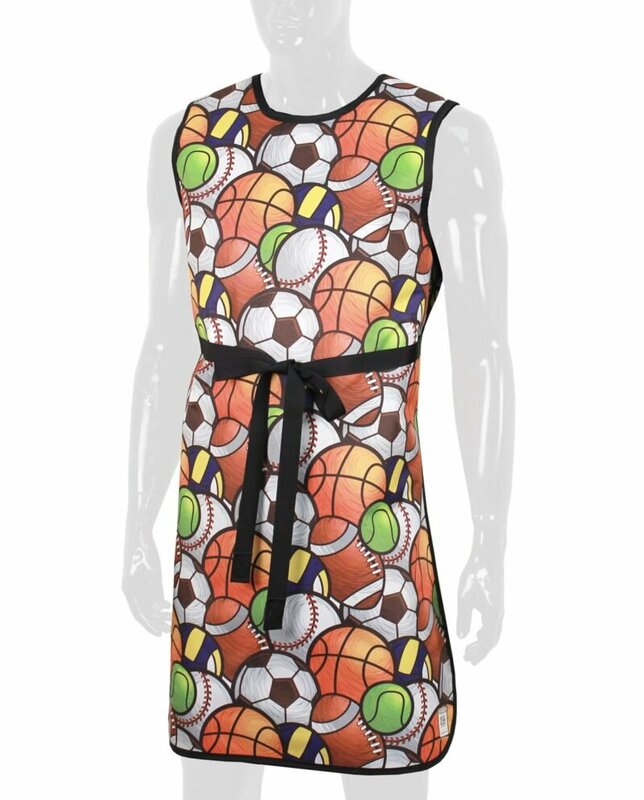 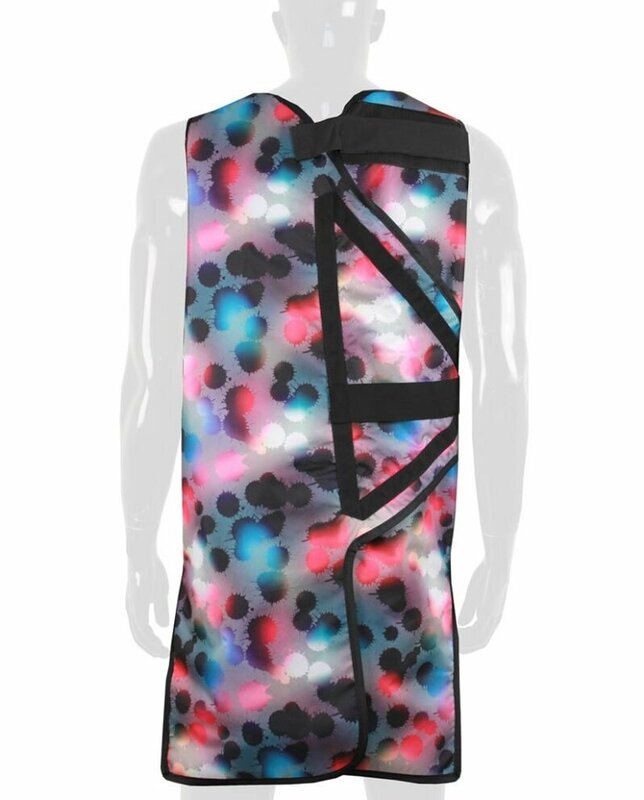 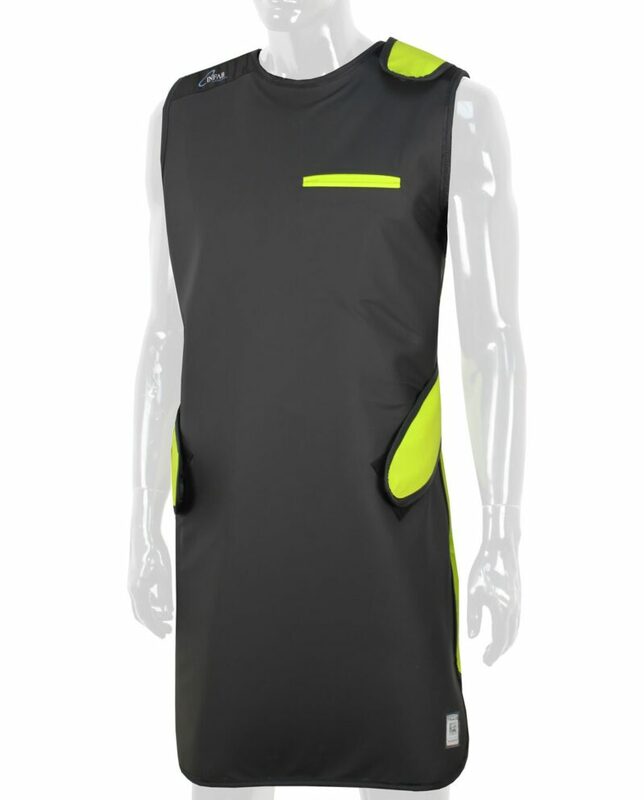 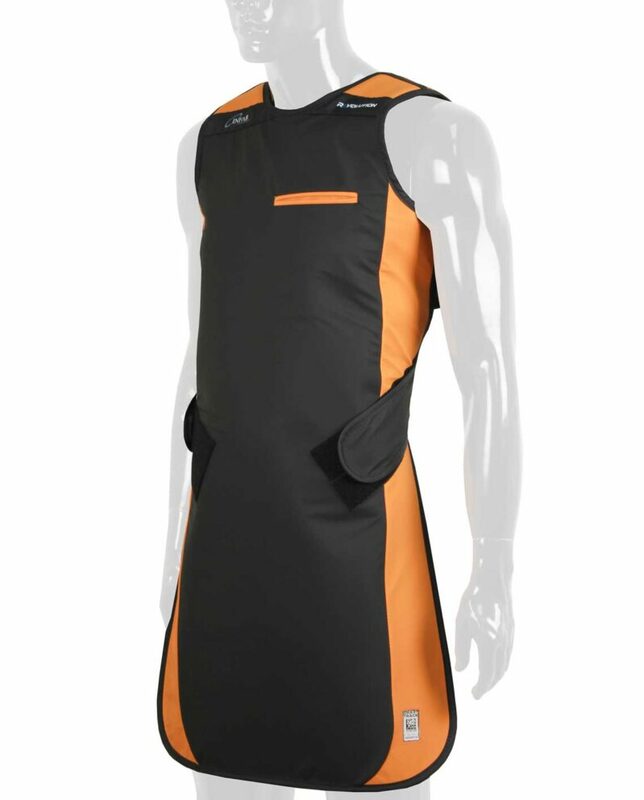 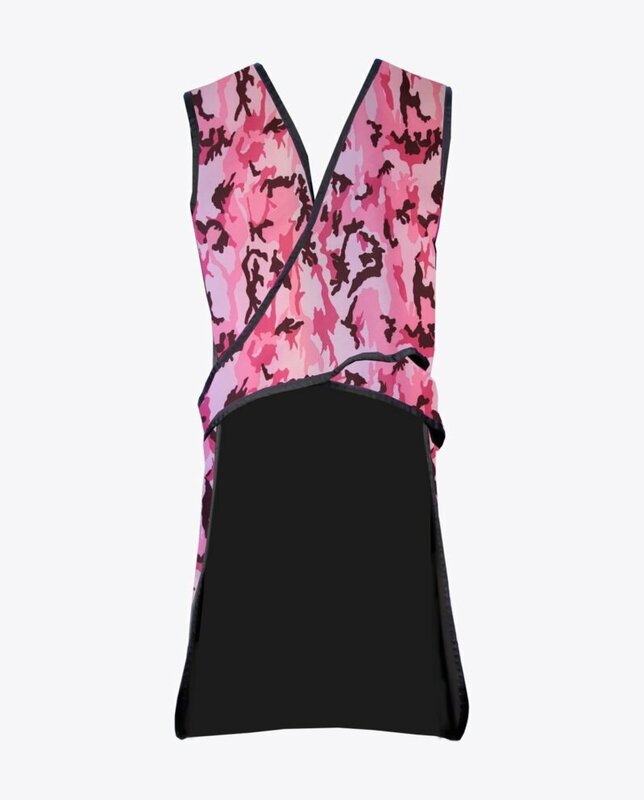 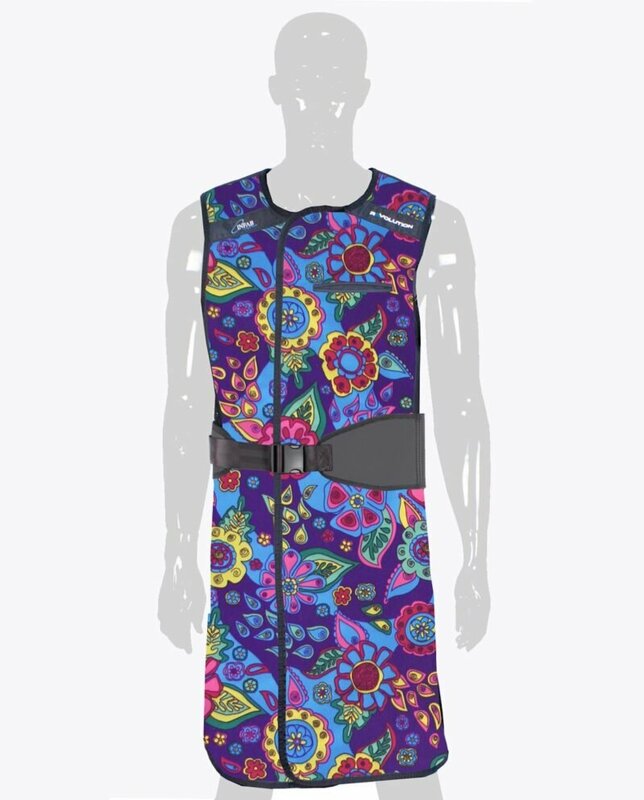 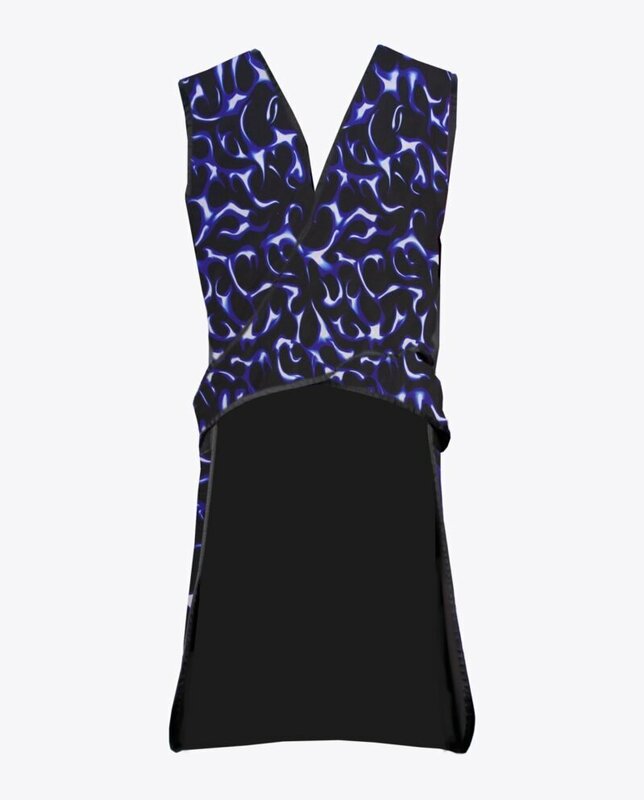 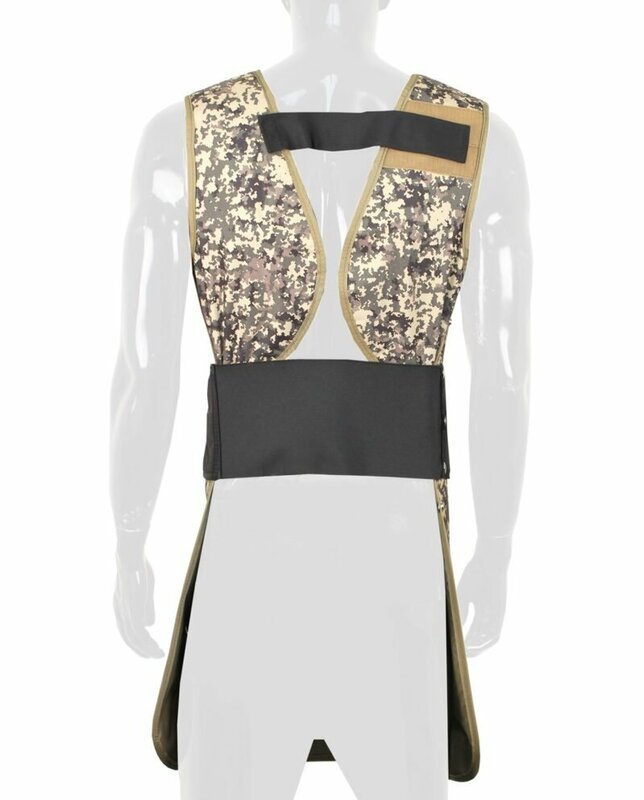 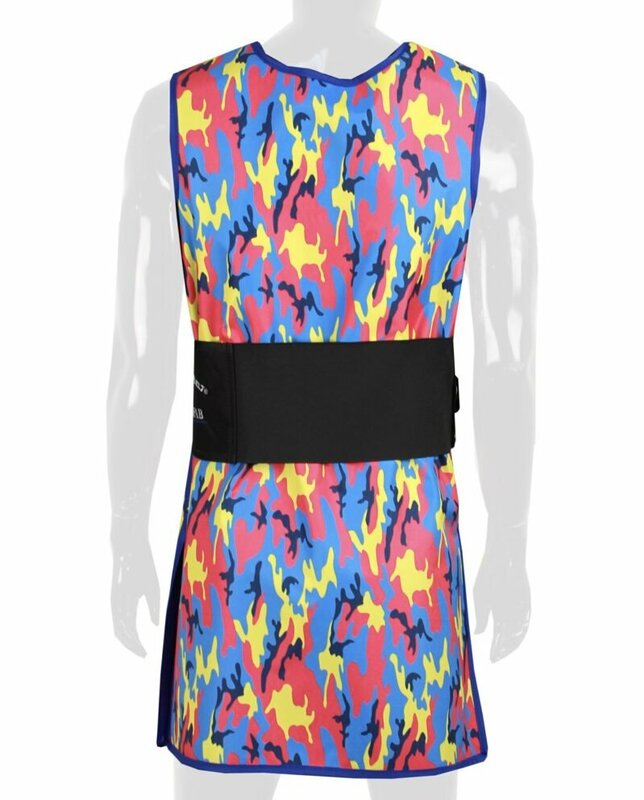 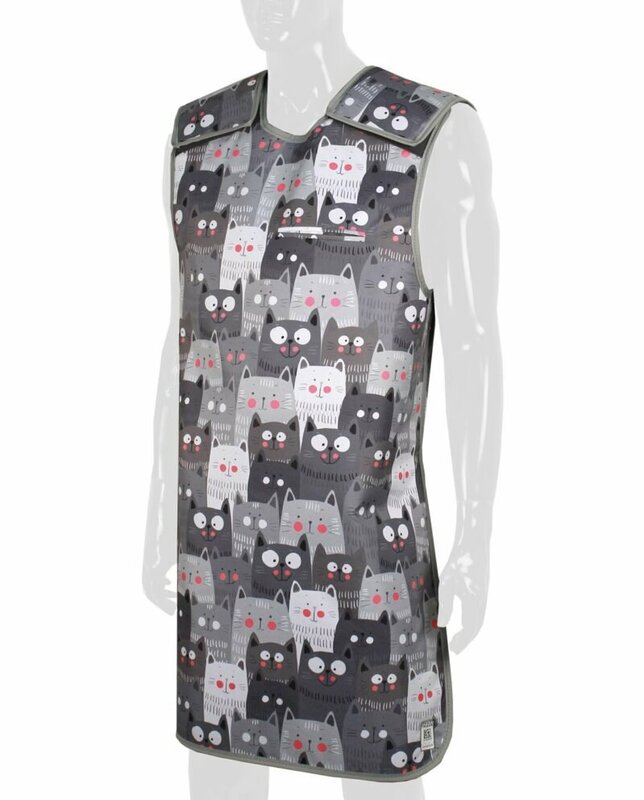 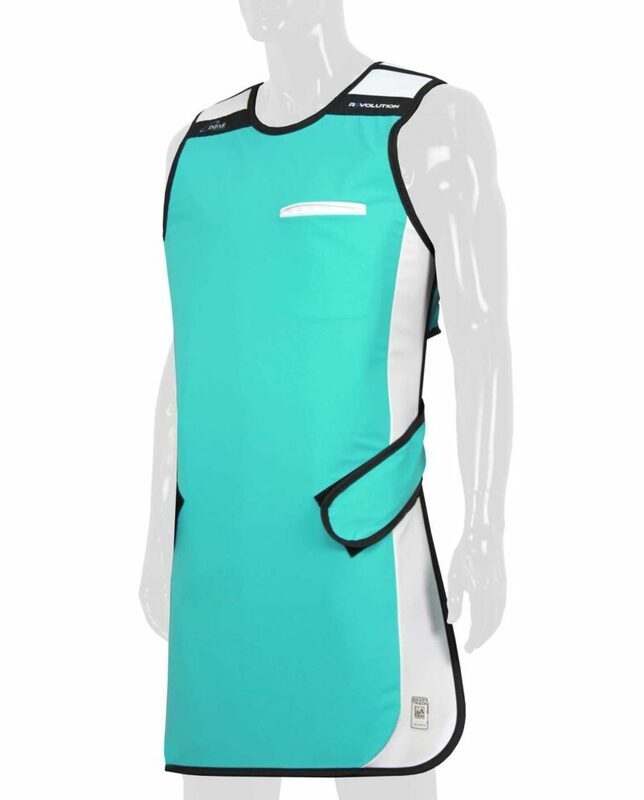 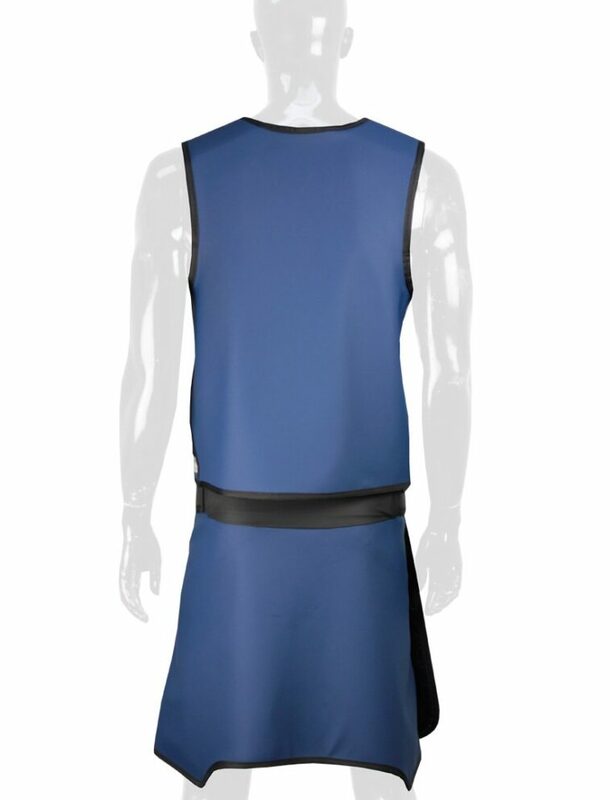 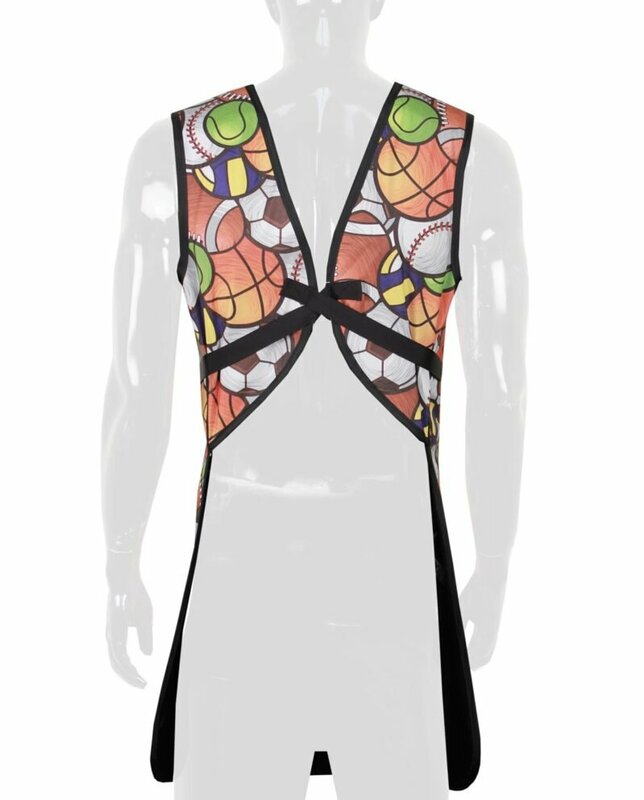 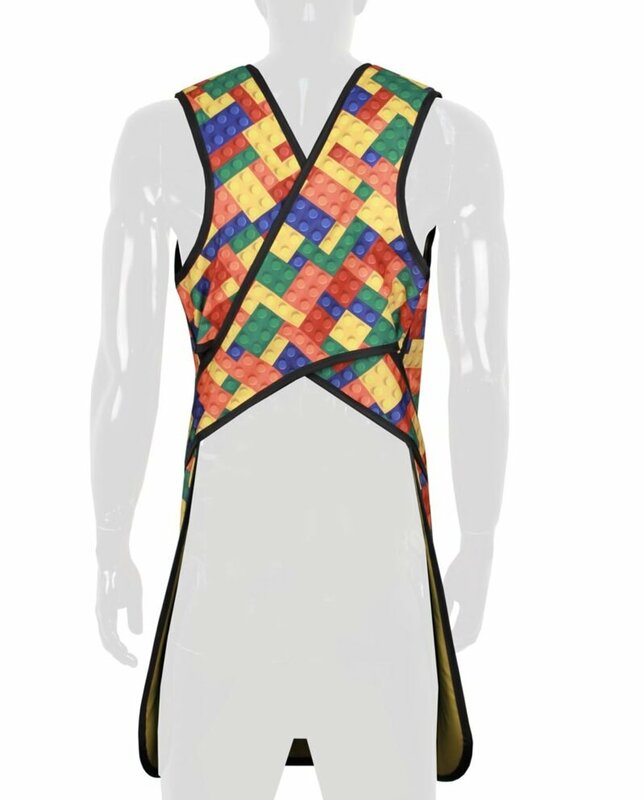 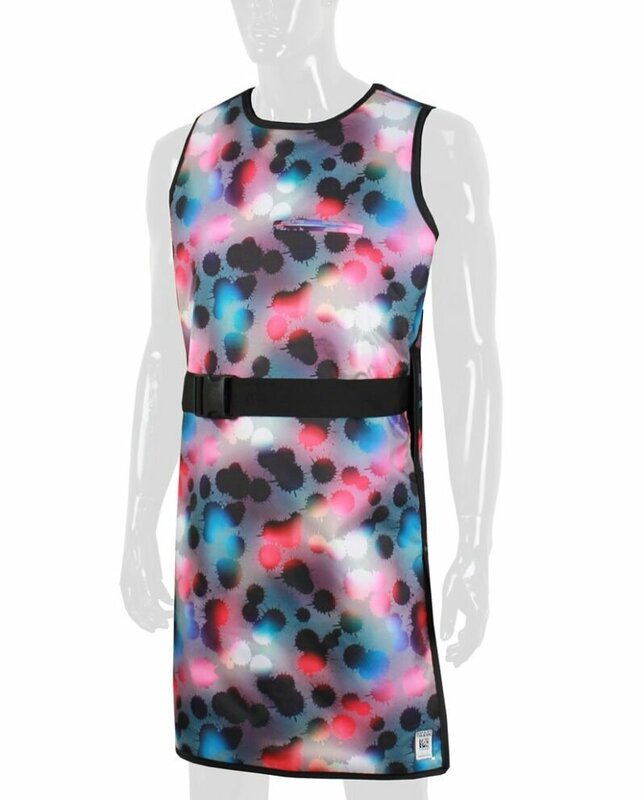 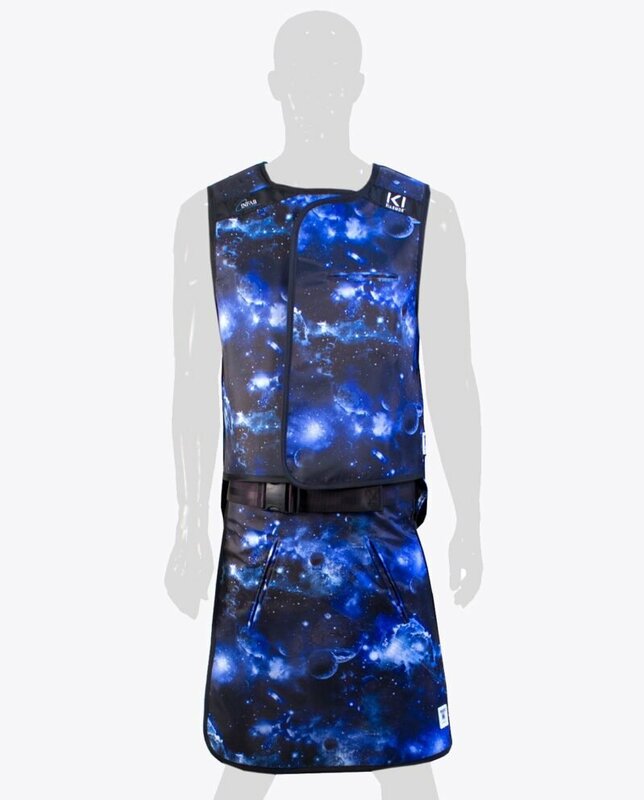 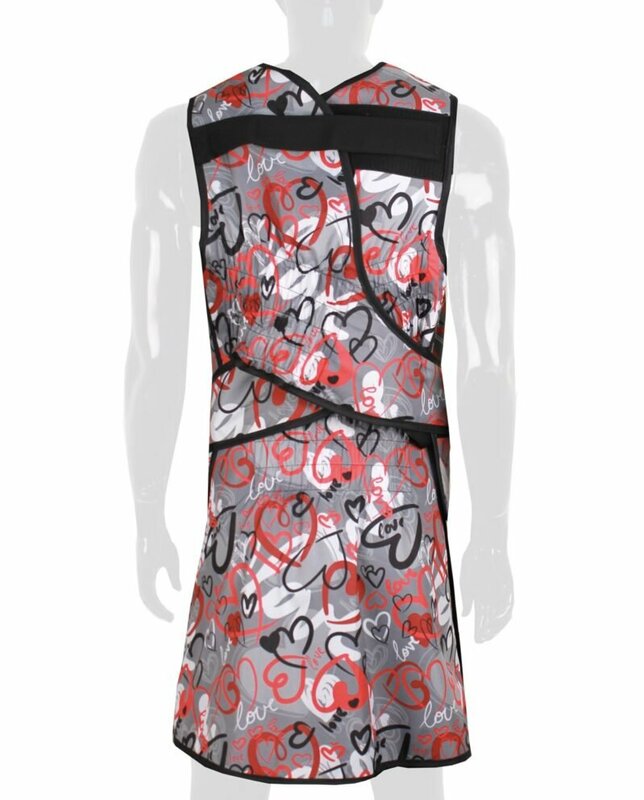 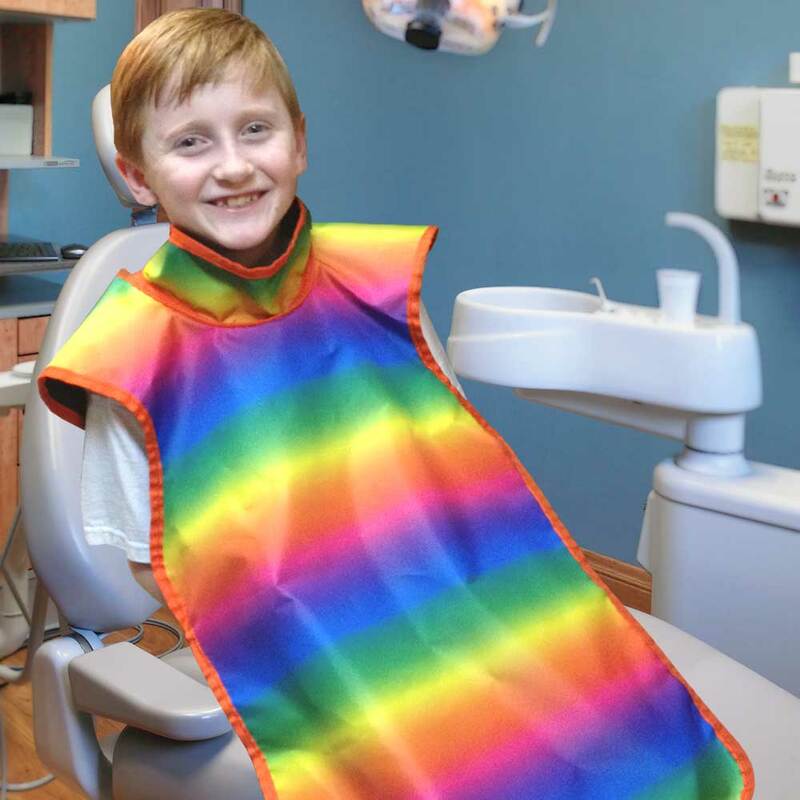 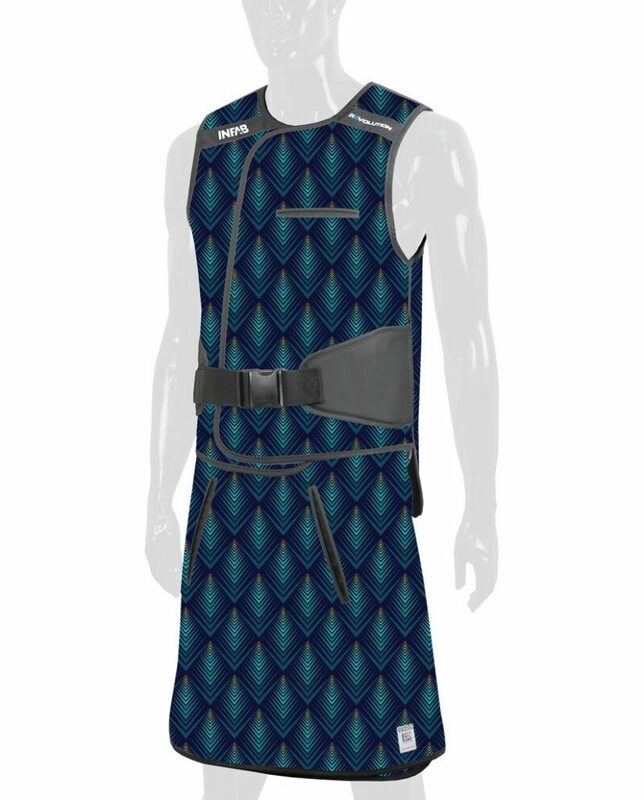 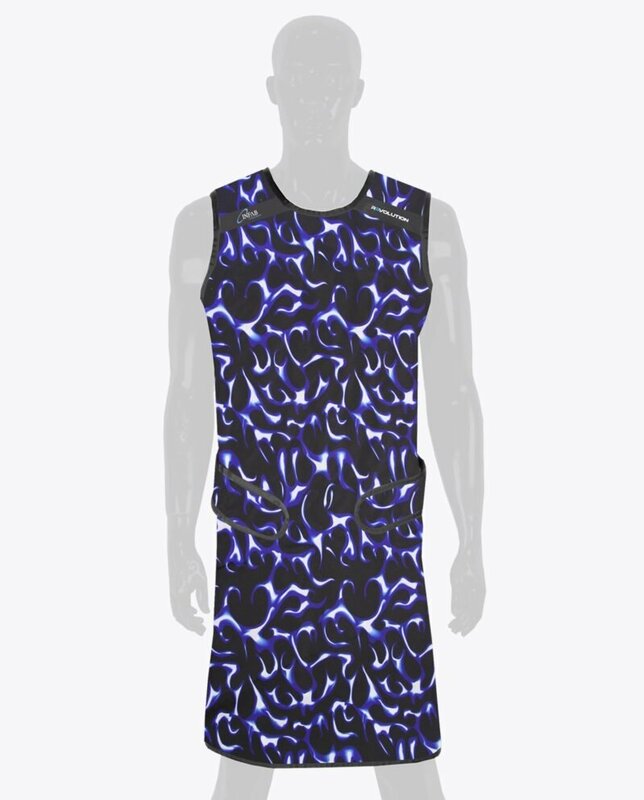 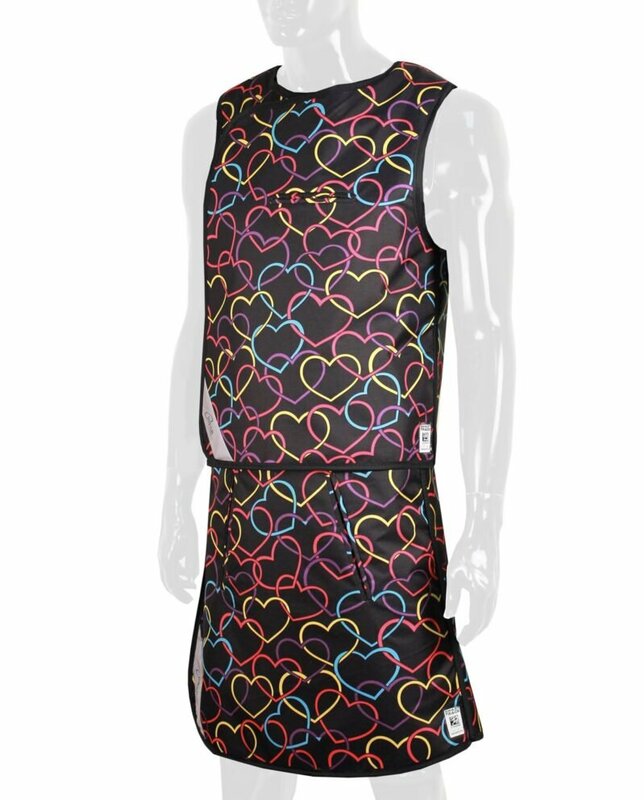 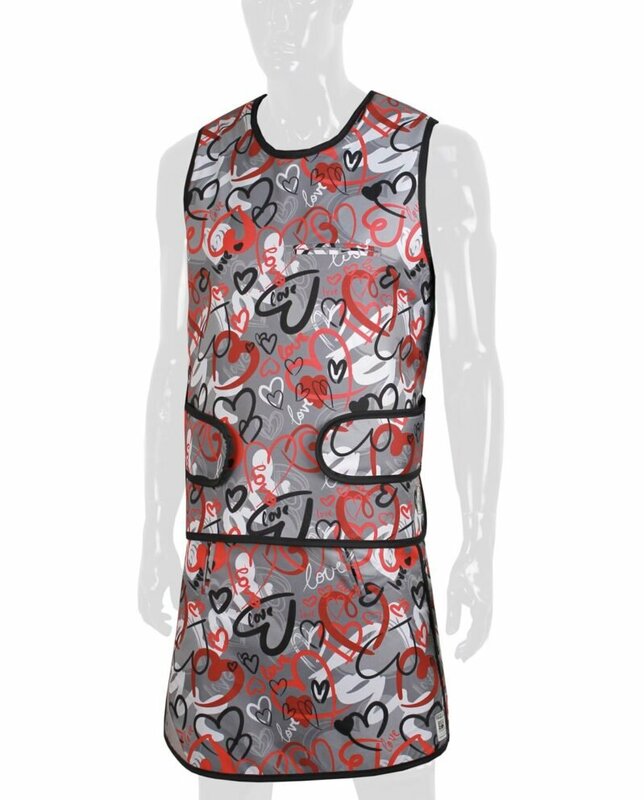 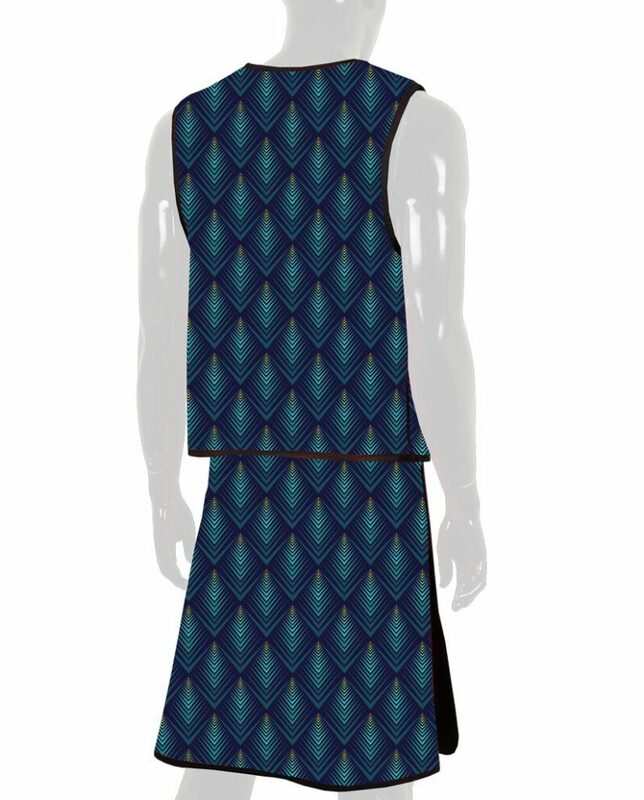 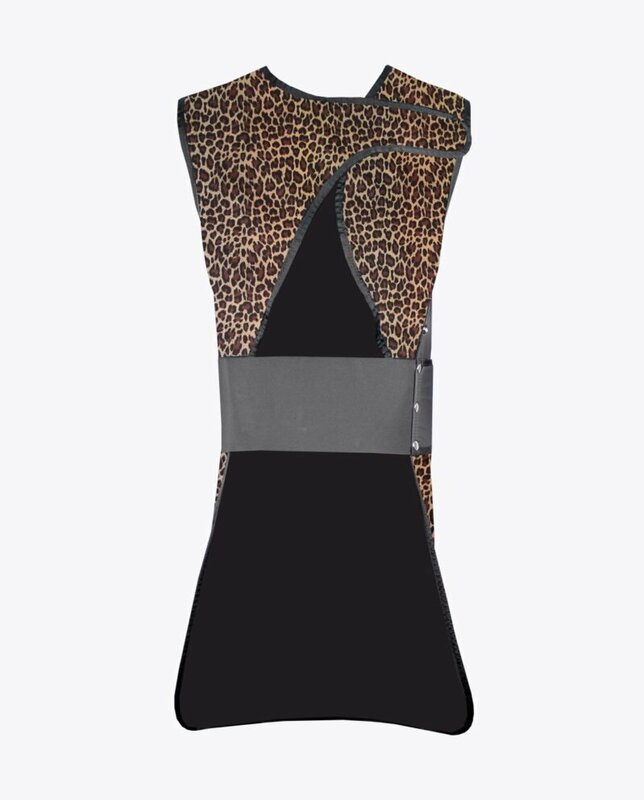 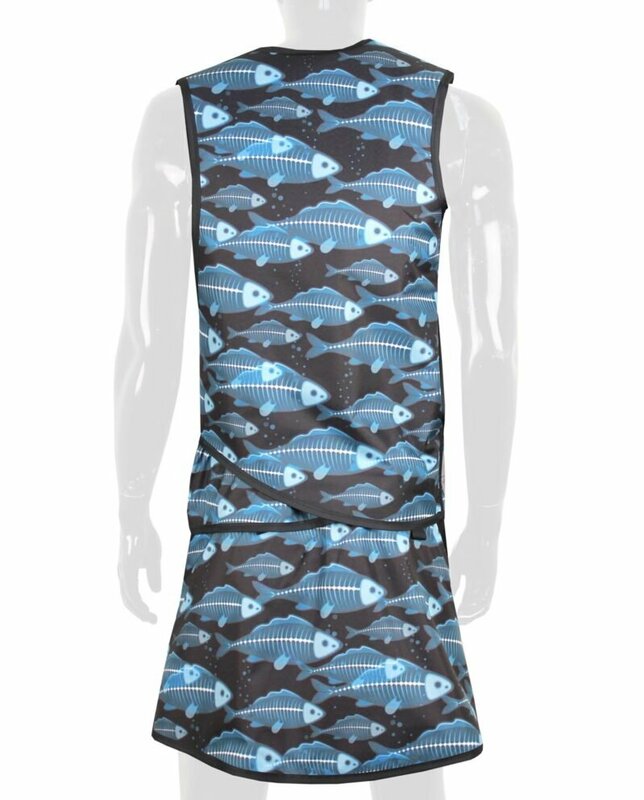 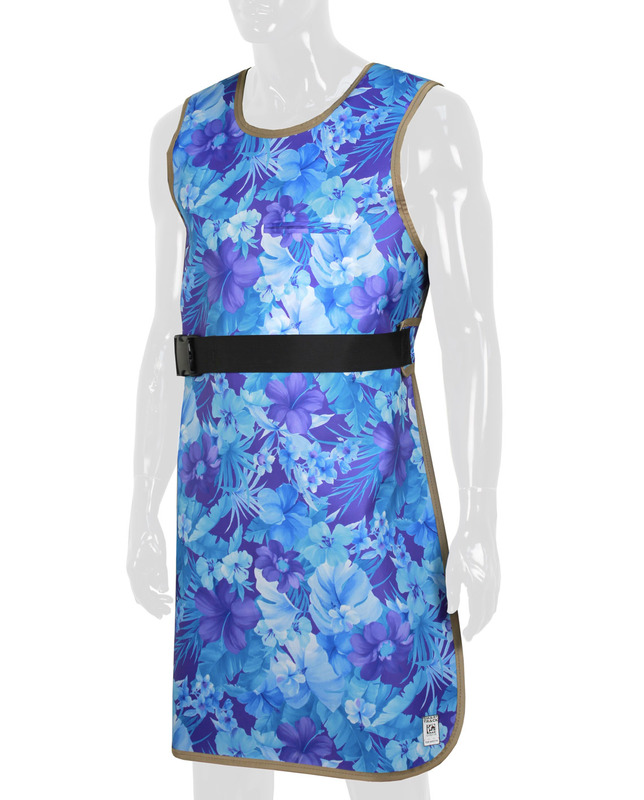 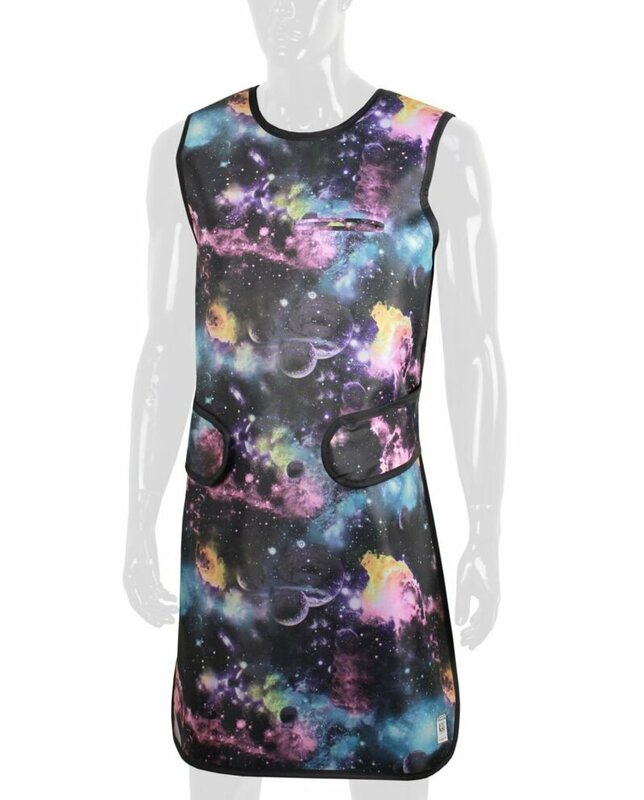 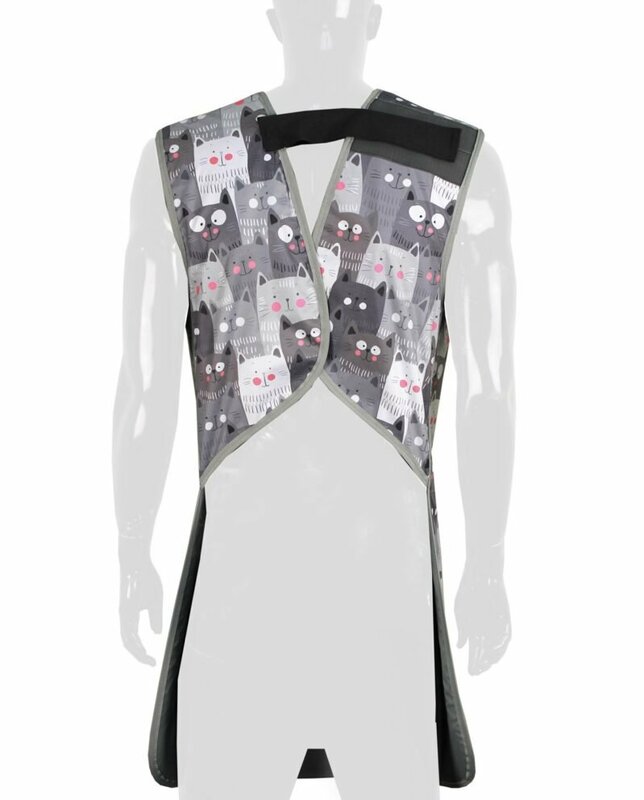 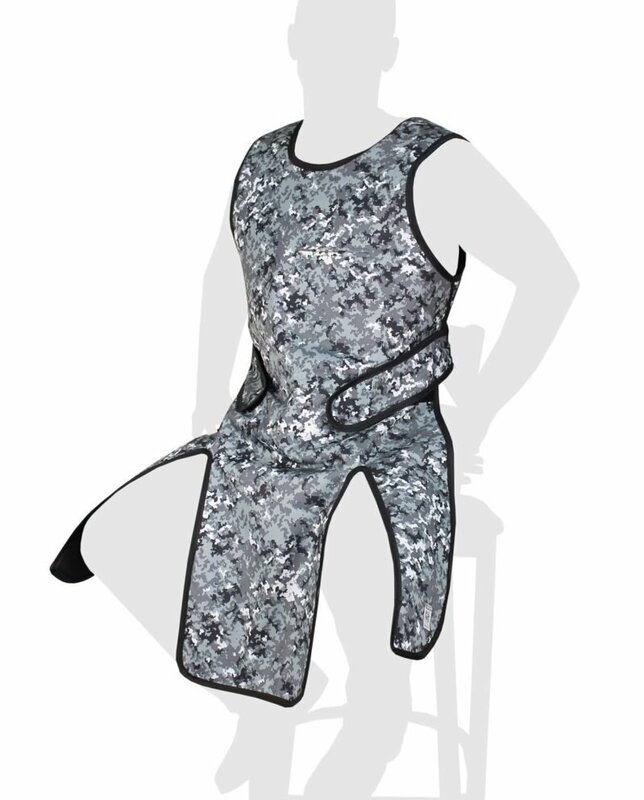 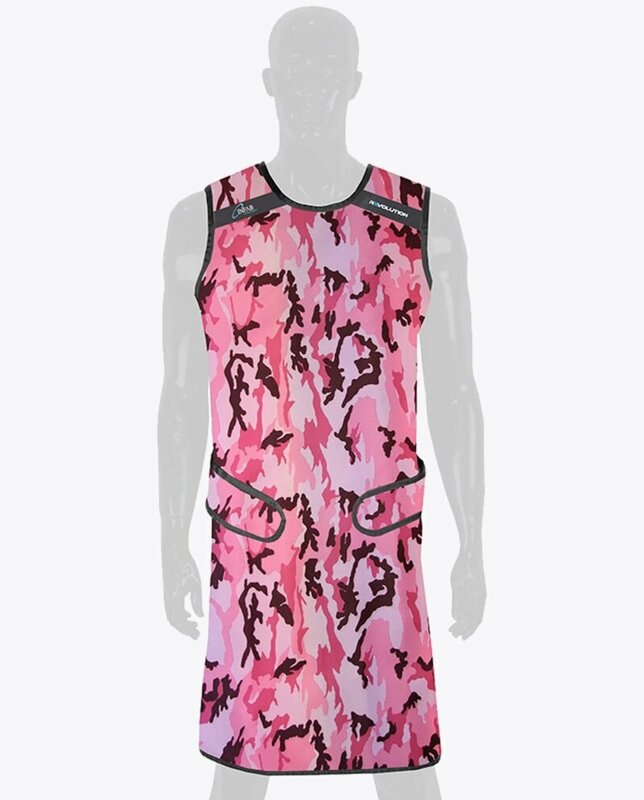 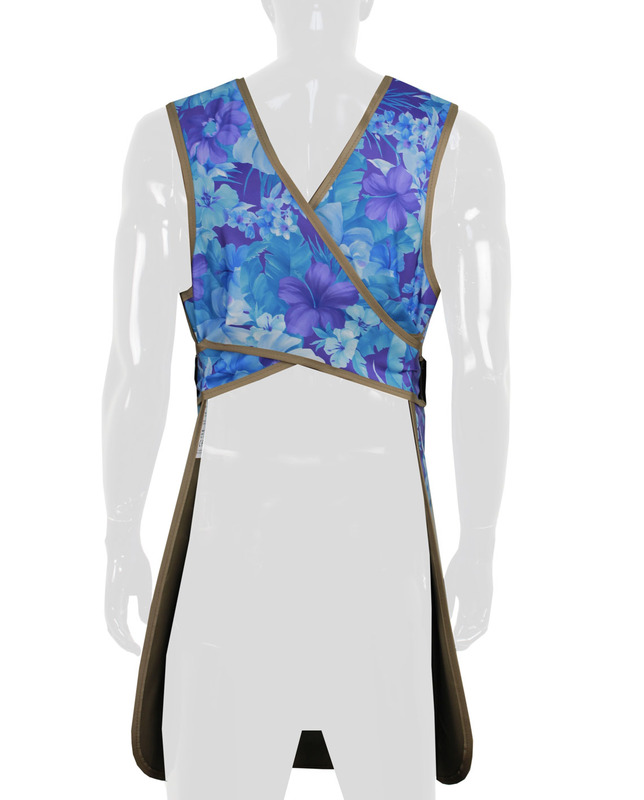 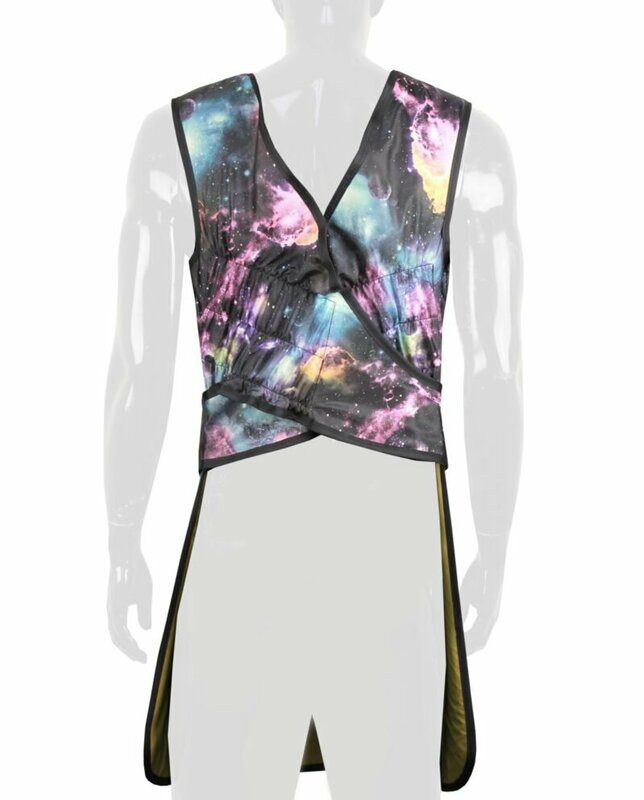 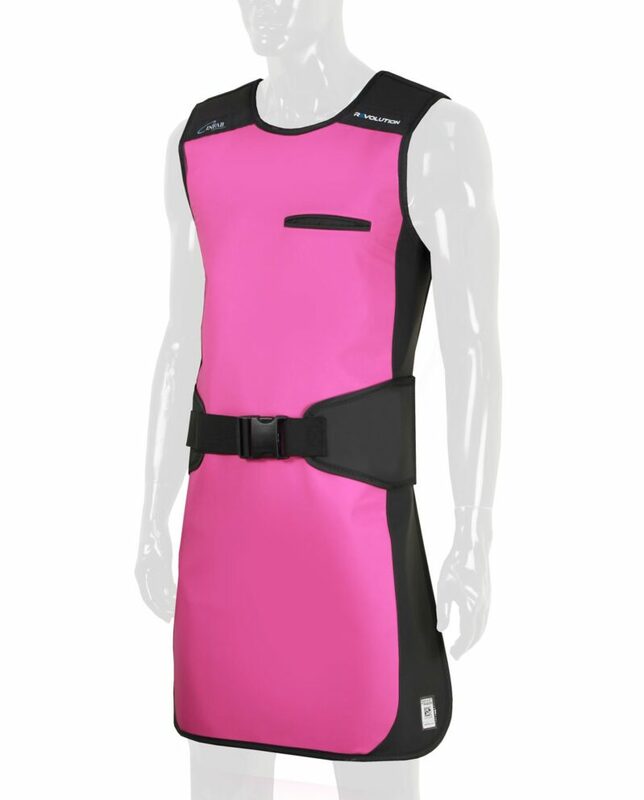 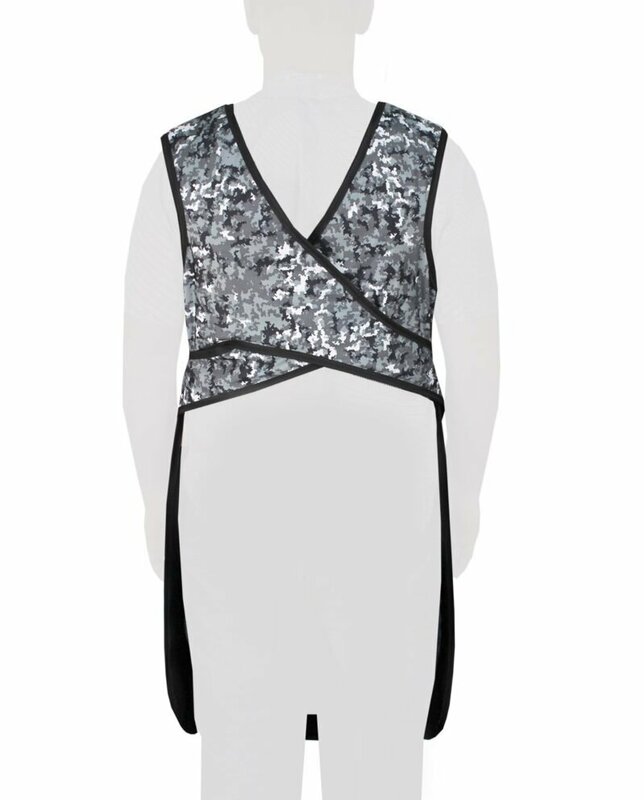 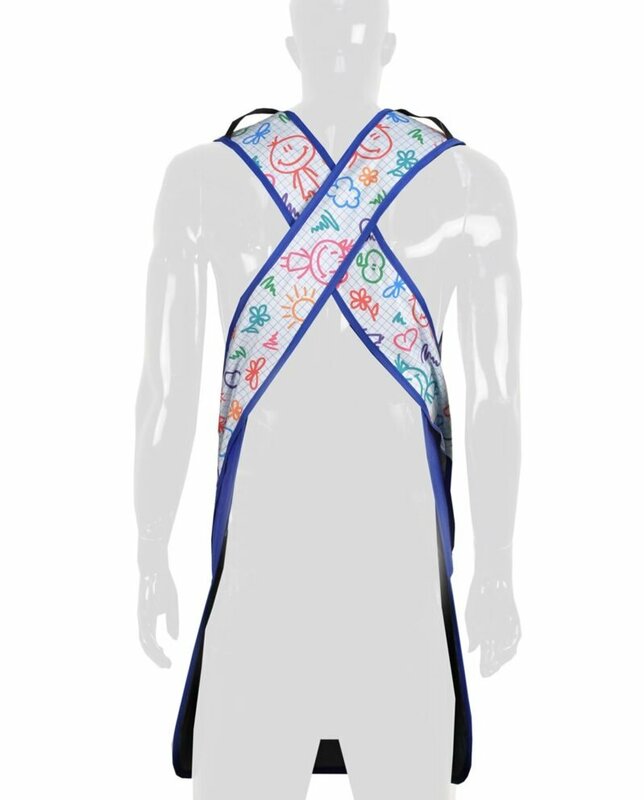 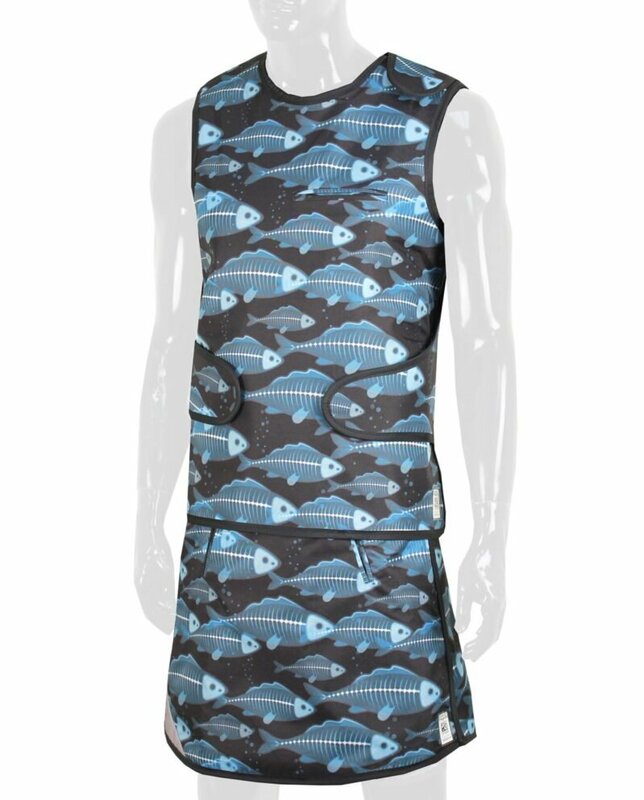 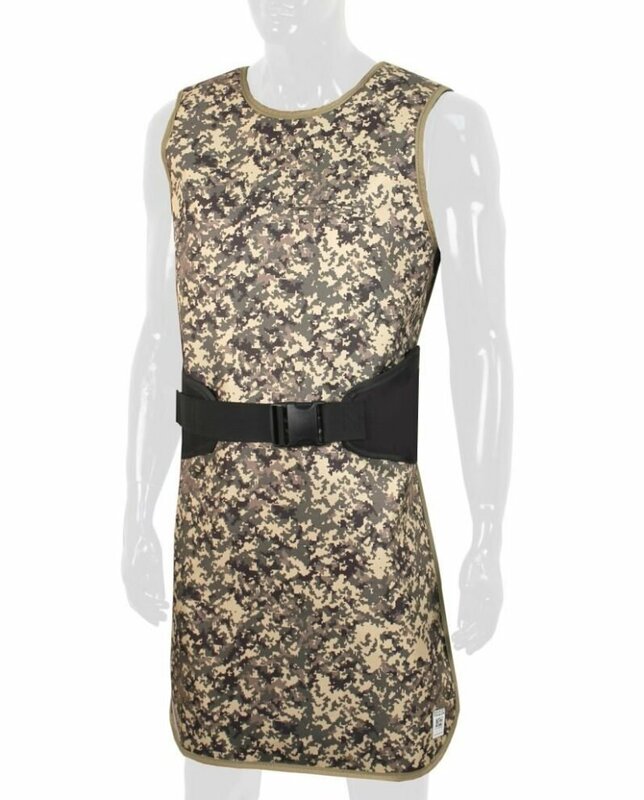 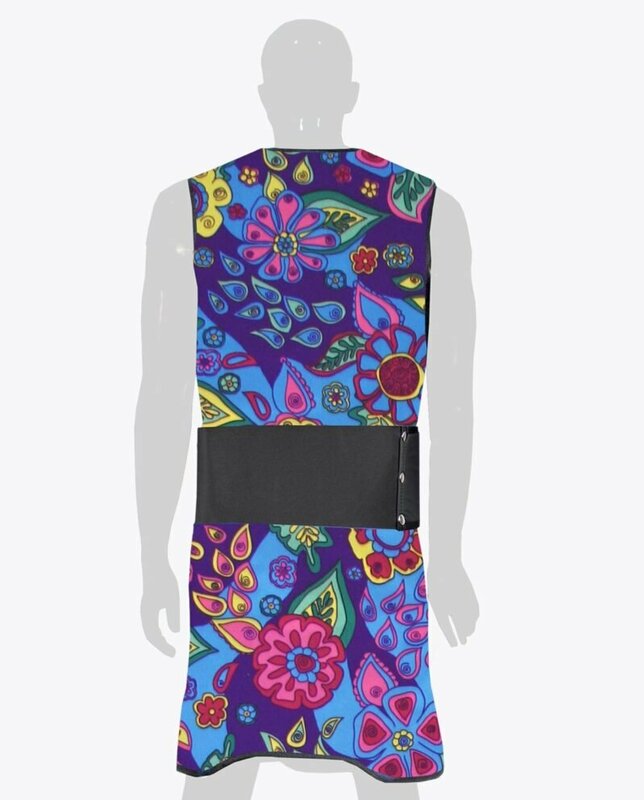 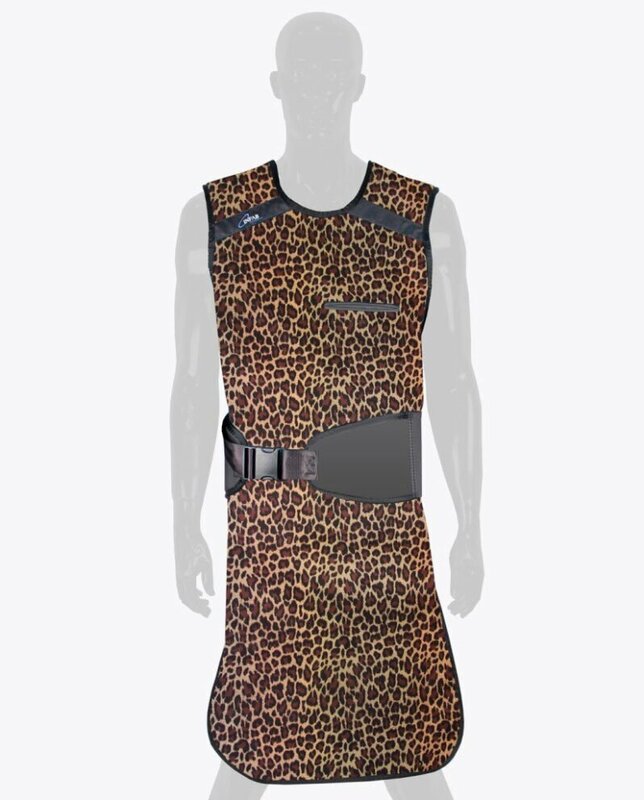 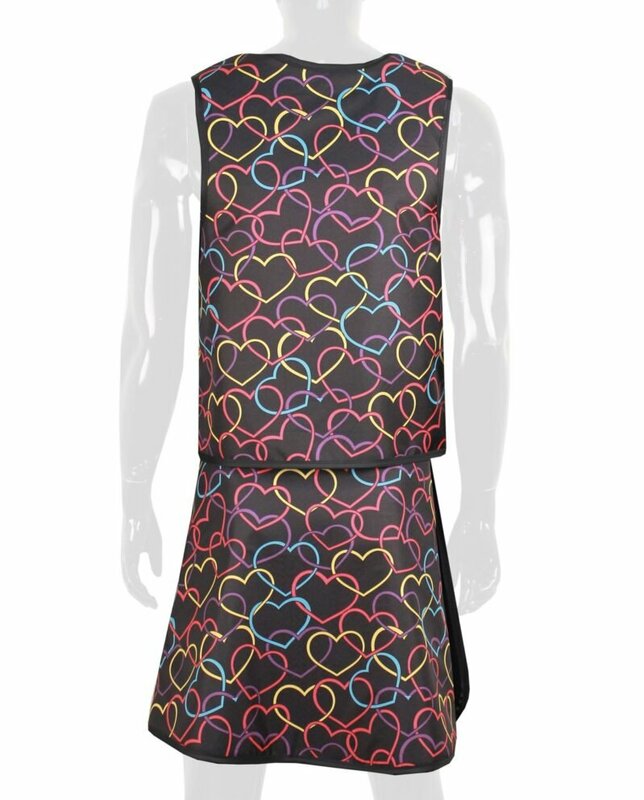 Choose an apron and customize with color, size and optional accessories. 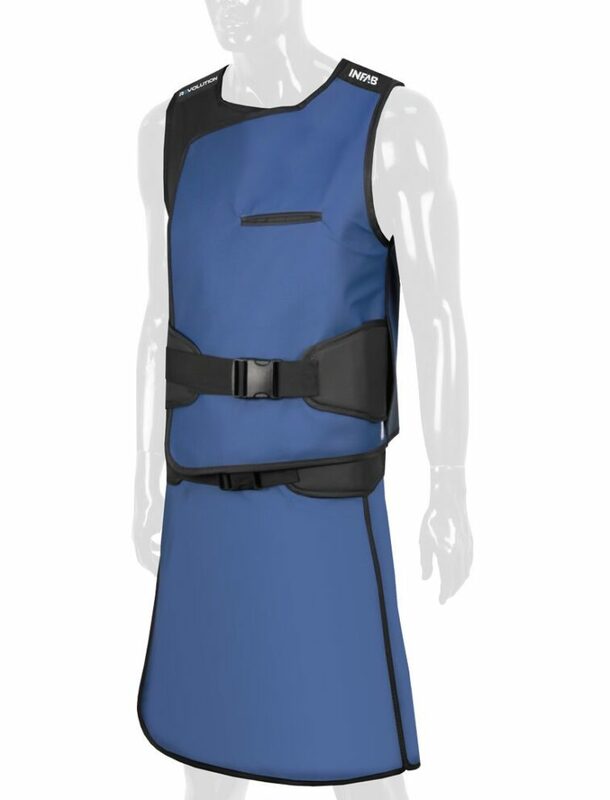 Our KIARMOR material is the only core material in the world currently certified to the IEC61331-1:2014 standards and the only lead-free core material to pass the stringent DIN standards.